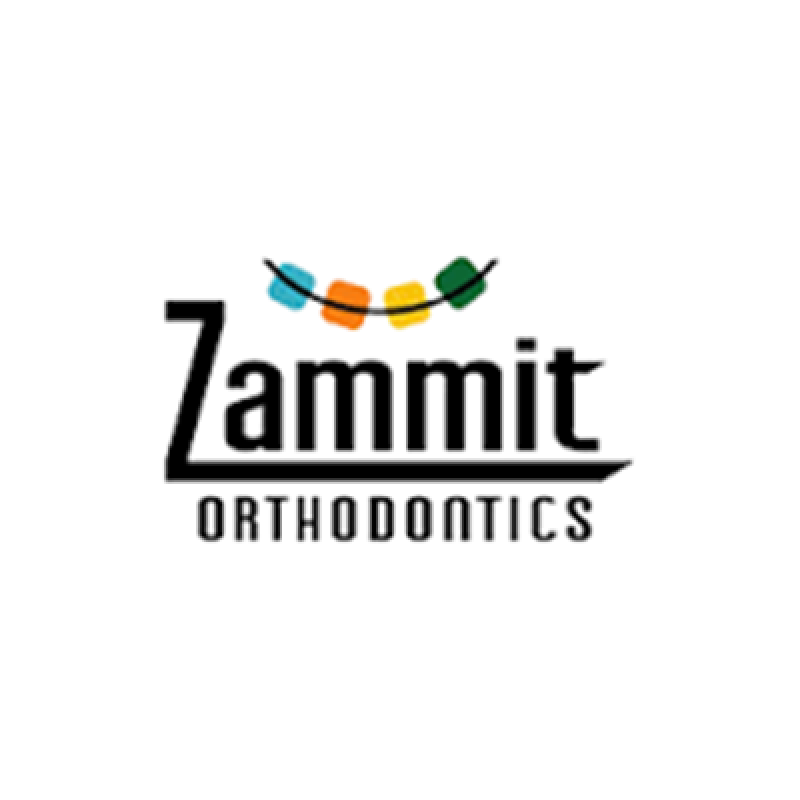 Zammit Orthodontics is your St. Catharines Orthodontist. 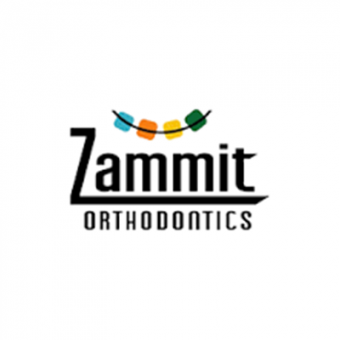 With two locations in St. Catharines and Ridgeway, Zammit Orthodontics provides a variety of dental treatments to straighten and enhance your smile, such as general orthodontics, sleep apnea treatments, and jaw alignment retainers. They say a beautiful smile is the best accessory you can have! 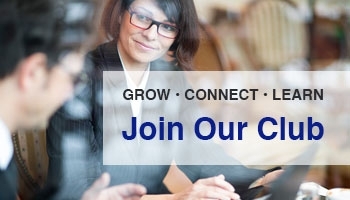 I believe that the St. Catharines Business Club is one of the best referral clubs in the Niagara Region. The club has been serving like minded business professionals since 1956. The meetings are educational, as well as productive. Our members always look forward to the socials, showcases and parties. It is such a pleasure to be a member.